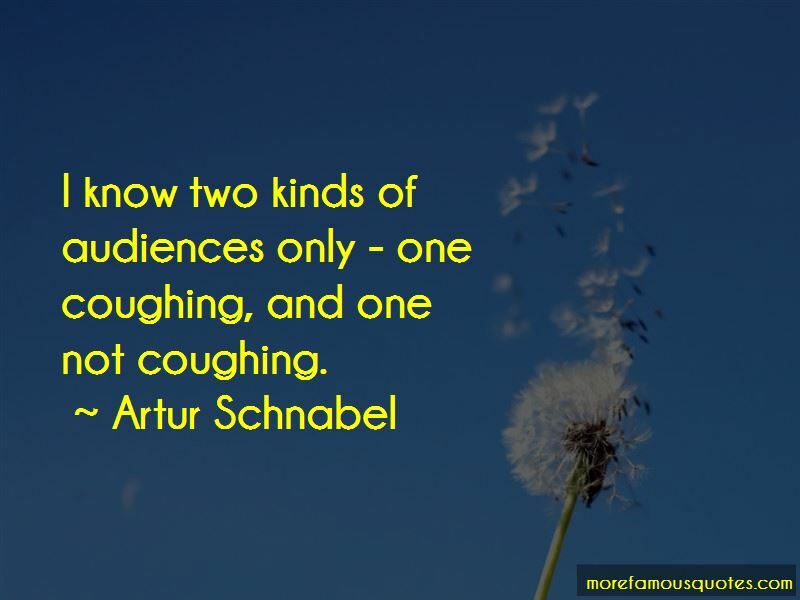 Enjoy the top 17 famous quotes, sayings and quotations by Artur Schnabel. 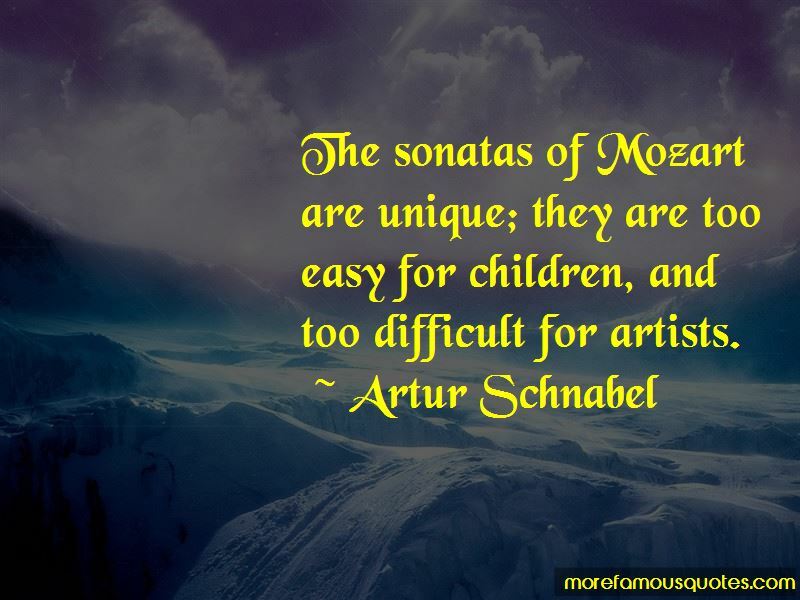 I always make sure that the lid over the keyboard is open before I start to play. 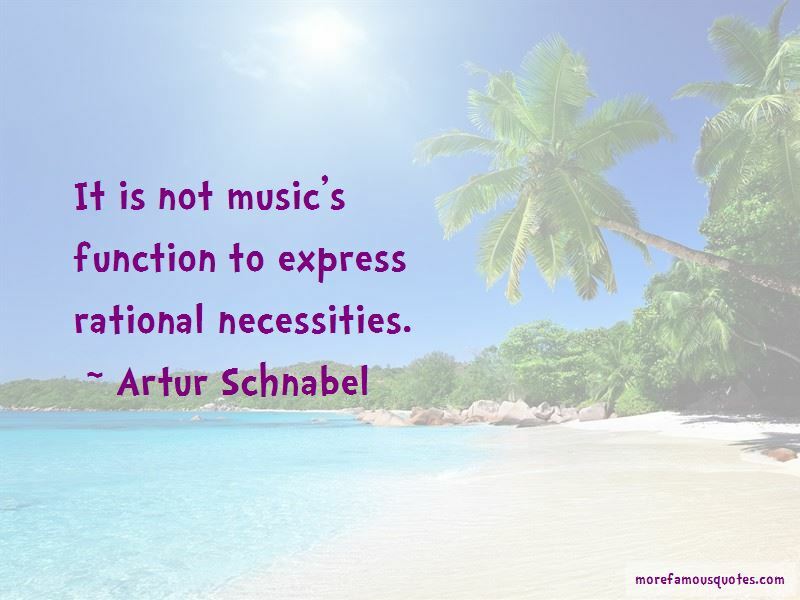 Want to see more pictures of Artur Schnabel quotes? 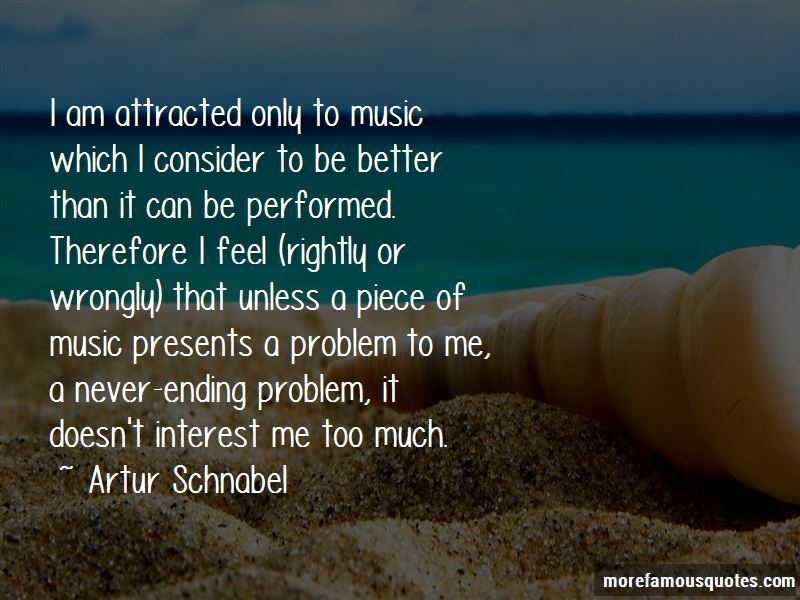 Click on image of Artur Schnabel quotes to view full size.